← First Nowhere Hall review!! Mondays are normally the bleakest link in the week, but there is a certain type of Monday morning I do like – the type where someone has sent me something that brightens my day considerably. 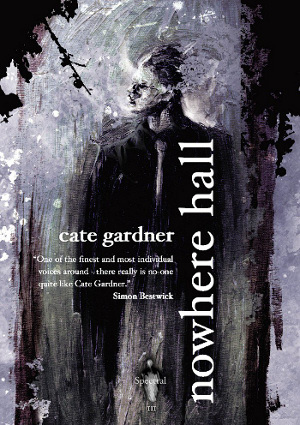 In this case, that someone is Jassen Bailey and the something in question is a new review of Spectral Volume III, aka Nowhere Hall by Cate Gardner, posted on his The Crow’s Caw review website. If you want to know what Mr. Bailey said, then please follow the link from here. Expect more reviews very soon! !